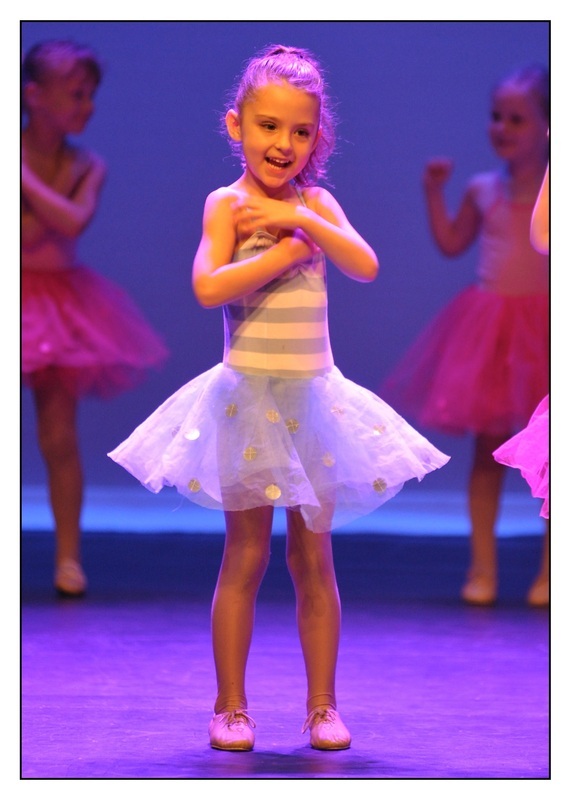 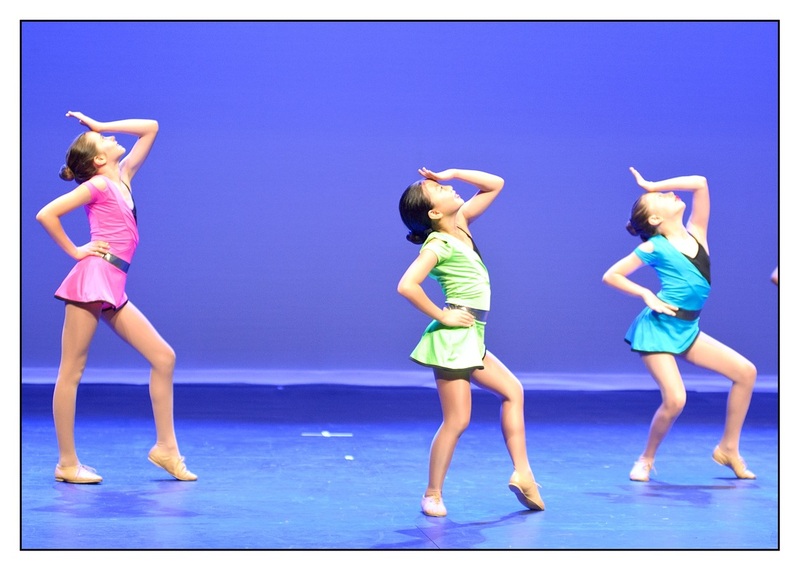 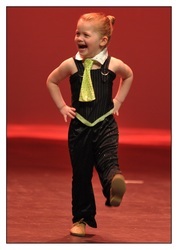 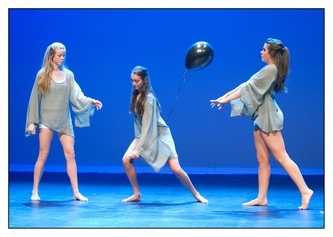 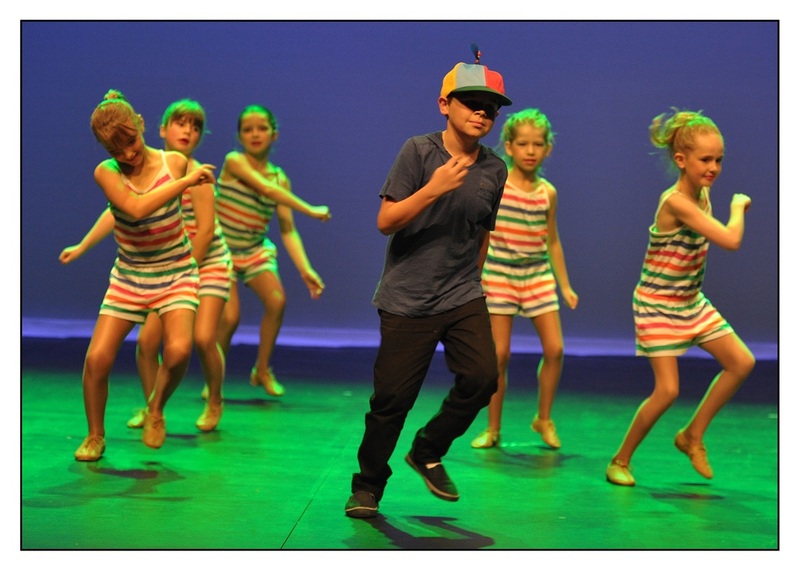 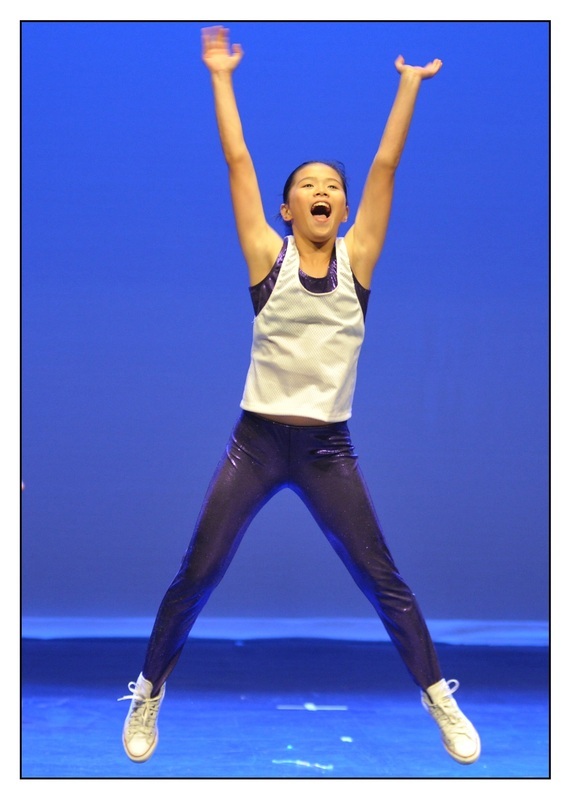 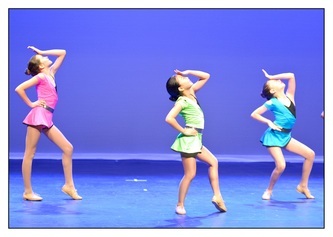 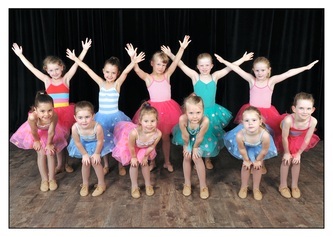 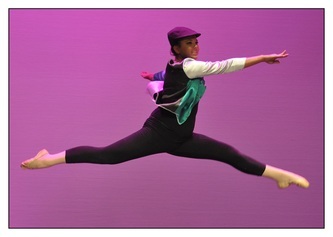 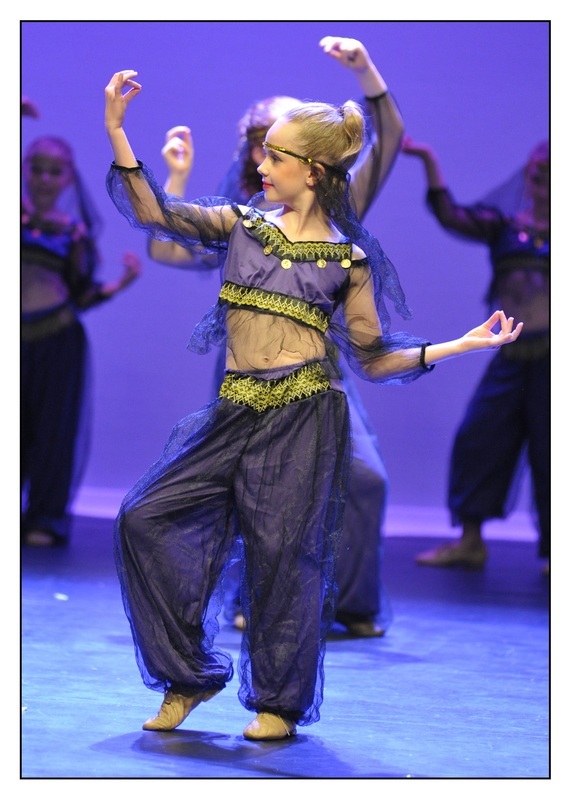 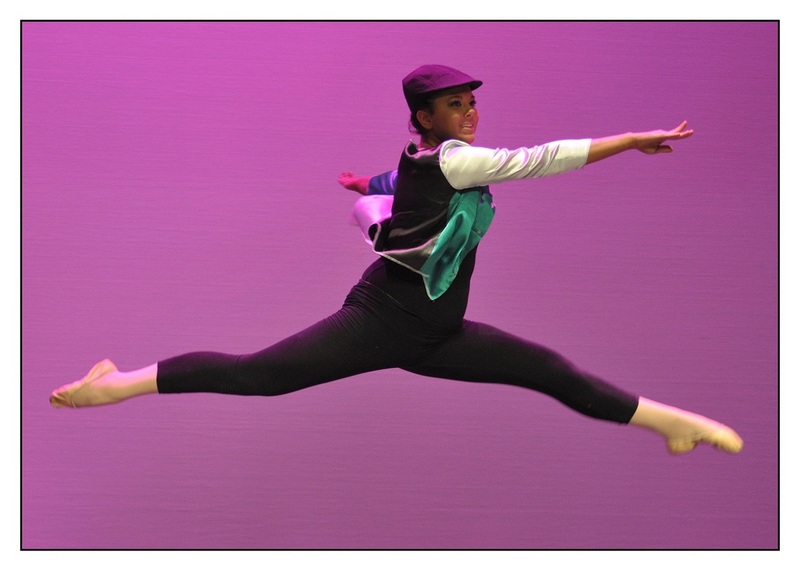 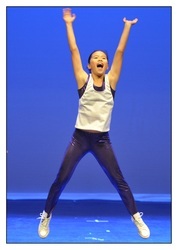 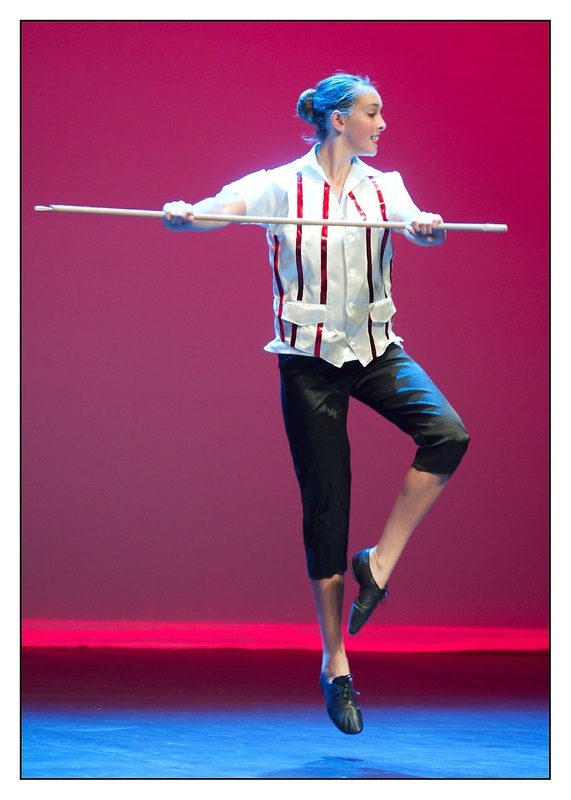 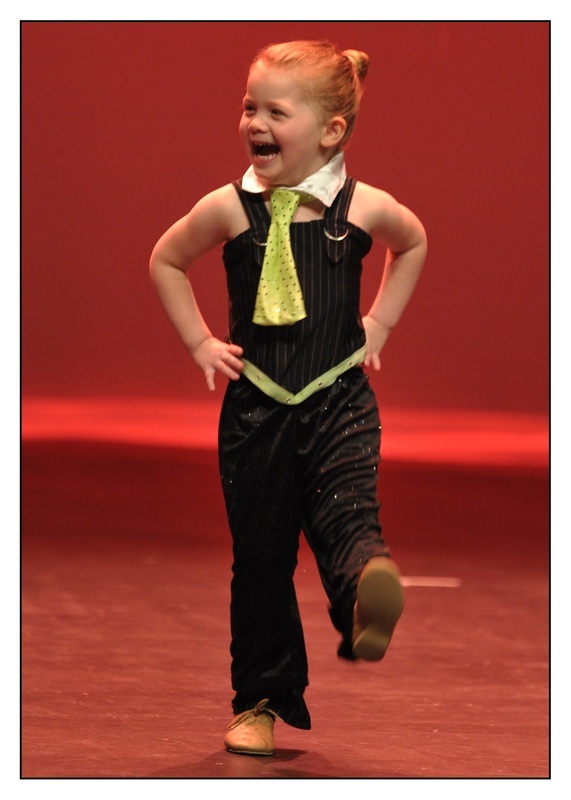 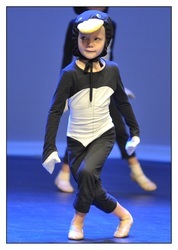 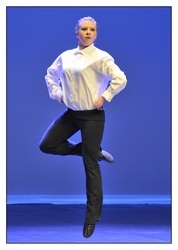 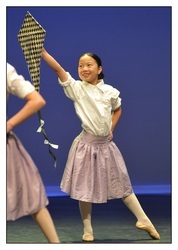 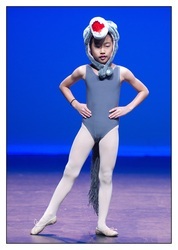 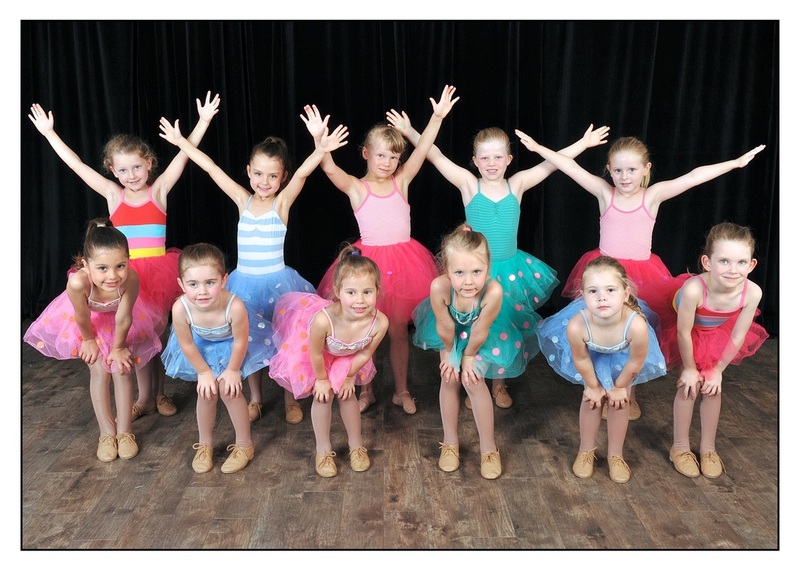 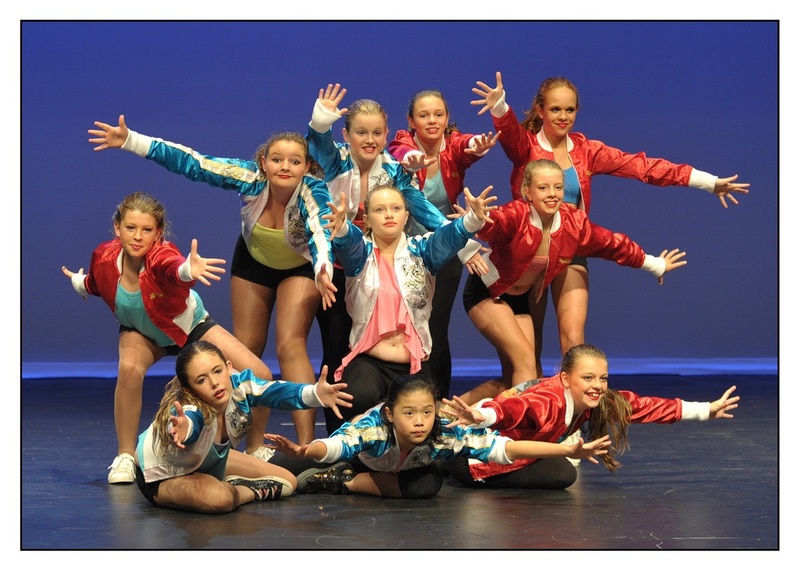 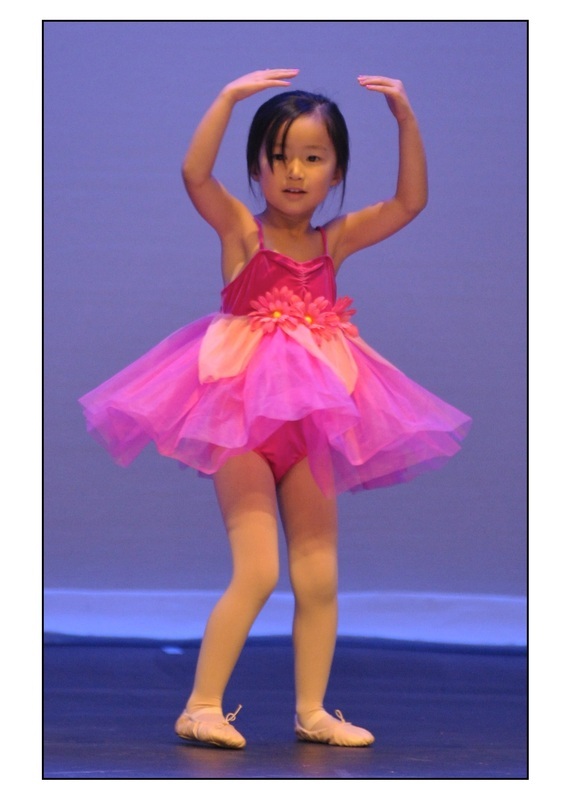 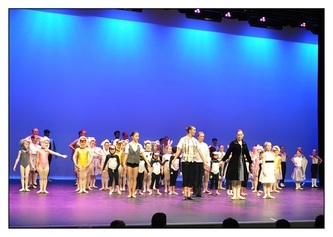 In November 2011 Vibe Dance Studios put on their End of Year Concert at "The Concourse" in Chatswood. 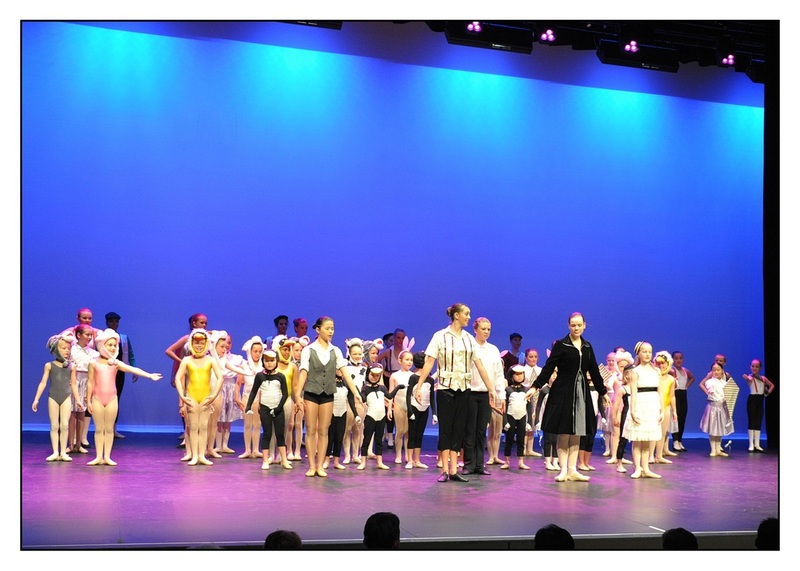 We were very fortunate to get such an amazing venue and all the students performed with such enthusiasm and heart they fitted right into the professional setting. 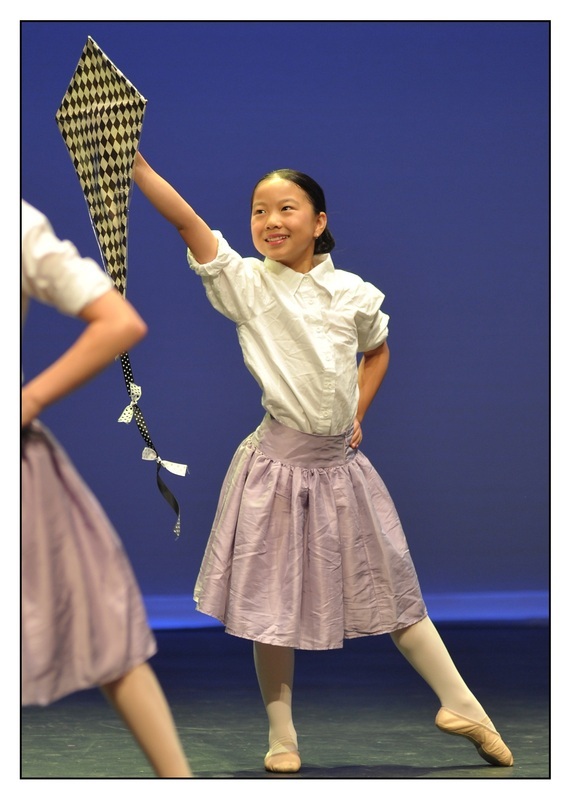 Our Ballet girls performed around the traditional story of "Alice in Wonderland"